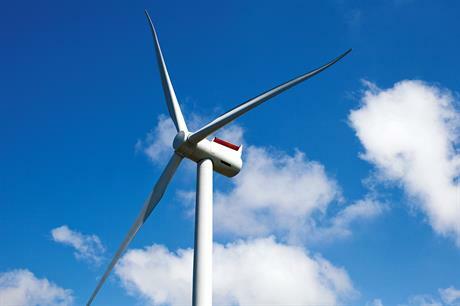 The project had been developed by E.on up to today's final investment decision, which will see €1.2 billion spent on installing 60 Siemens 6MW turbines 35 kilometres from Germany's Ruegan Island. The two developers will own a 50% share in the project, due to come online by 2019, but E.on will be responsible for the construction activities. Arkona will increase Statoil's offshore wind portfolio by 50%. It currently has stakes in the 317MW Sheringham Shoal project off the UK's east coast and it is in the process of building the 402MW Dudgeon offshore project in partnership with Statkraft and investment firm Masdar. 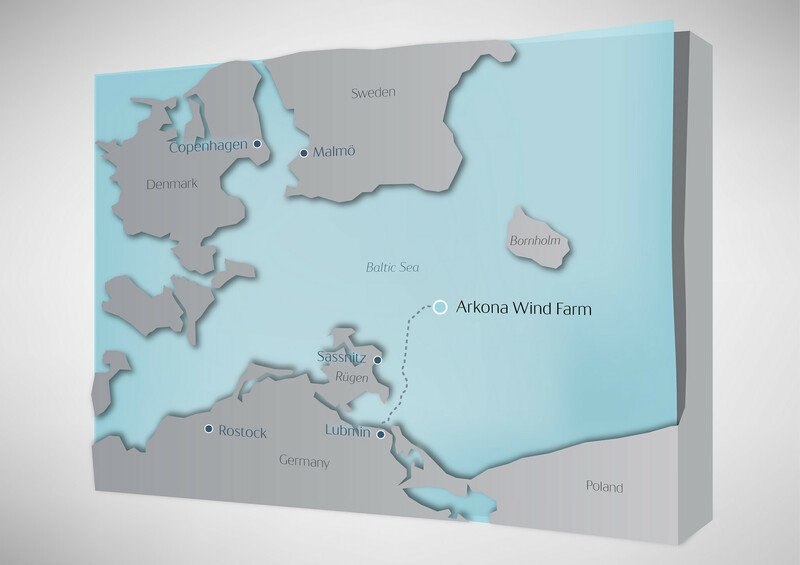 Arkona is set to become E.on's eleventh offshore wind project. In 2015 alone, it completed the 219MW Humber Gateway site in the UK and the 302MW Amrumbank West project in Germany. E.on is currently building the 400MW Rampion offshore project, off the UK's south coast. E.on said it would become the first developer with offshore projects in both Germany's North and Baltic Seas. Siemens will be supplying its 6MW offshore turbine to the site, with installation expected to begin in summer 2018. "This is the first order for our large direct-drive offshore wind turbines for a project in the Baltic Sea," said Siemens offshore wind CEO Michael Hannibal. Vessels supplier A2Sea — part owned by Siemens — will charter its Sea Challenger installer to the site, while Van Oord has been contracted to install the foundations.